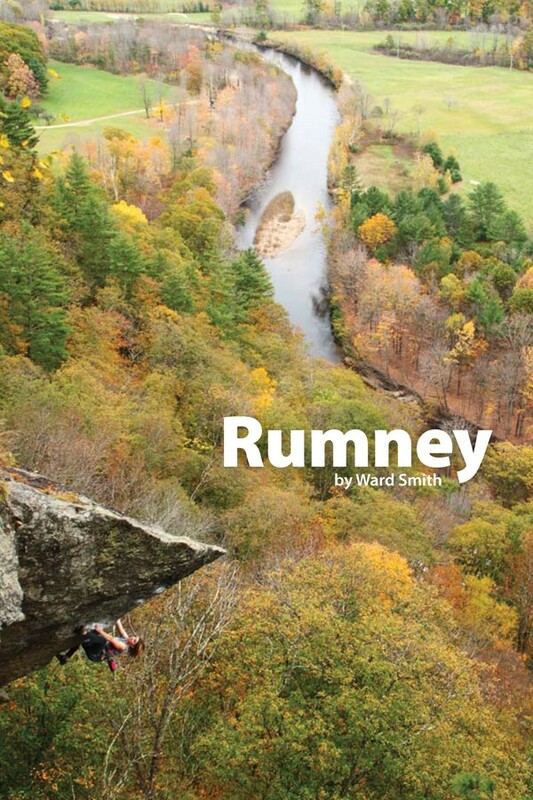 Written by Ward Smith, the guide contains maps and written descriptions covering more than 500 routes, rated 5.0 to 5.15 (most in the 5.8 to 5.12 range). Shipping: 1–3 books shipped within the US, no charge! Shipping to international addresses, add $10. © 2018. Site designed and hosted by Stage Pages.